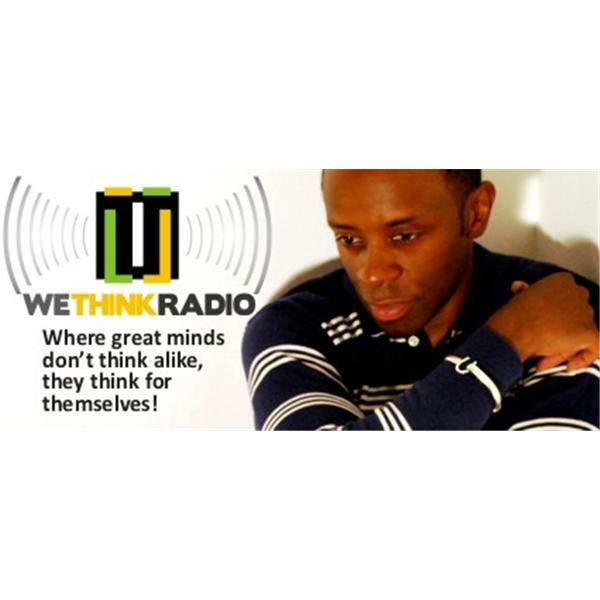 The We Think Radio Show is for anyone who seeks to create a positive change in their life. The content is not watered down, so if you are complacent and satisfied with a mediocre life, don’t tune into this show! Topics range from from business to politics, religion to education, to pop-culture and everything else in between. Tune in and join J. Sakiya Sandifer (www.TheThinkMovement.com) as he test your beliefs and provoke your thoughts as he entertains you every Wednesday night at 9pm EST. Double Standards...are they ever right? Why are men afraid of a strong woman? Why do we doubt religions that are started in modern times? Is honesty a relationship killer? It is your responsibility to avoid harms way!!! Be mindful of your life uniform.